Did Raman Dua offer to show you ‘For Sale By Owner’ listings? Would you use Raman Dua again? Team Raj was outstanding .... They went above and beyond to find me the house of my needs. The best thing was the negotiation skills which really saved me a good amount of money. I am very satisfied with my overall experience. 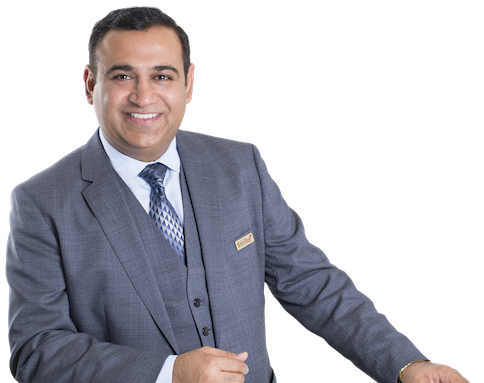 - Vaib S.
Balraj Puri of Savemax had sold my parents home in Caledon back in November 2016. We listed our house at 143 Learmont in August 2017 with another real estate agent but could not get any written offers due to the market cooling down and other factors. However when we signed up with Balraj of Savemax, he was able to get us more than three written offers within 6 weeks of listing the property. The house was sold at a reasonable price. 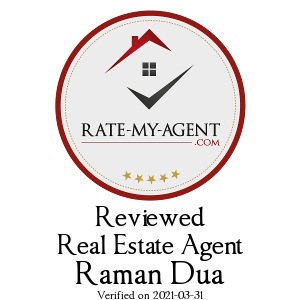 We are grateful for Raj’s professional advise, hardwork, and knowledge of the market. We highly recommend Raj and Savemax team. - Richard A. Reply: Hi We, at Save Max take all feedback & complaints very seriously. However, we have no record or recollection of any customer experience fitting your story and description, nor can we verify anything about your identity from your story as we do not have offices in US yet, nor do we deal in US. This scam report has been filed through US and has just been created for the purpose of disparaging our company. All our clients are extremely satisfied with the multi-year experience of Save Max Team as we believe in providing the best service possible and standby that till the end. We respect the community, our clients and exercise our profession with the utmost integrity and transparency. In reply to some of your allegations, First of all, no client is supposed to and is not liable to pay any commission until the home is sold, so there is no way we could have charged anyone anything without selling/buying a home You are so frustrated and keen on slandering our company's image to this extent that you called the Ontario courts of Justice INVALID (YOUR STATEMENT: Once the Ontario Court that gangs up with this Crooked Real Estate firm). Seriously? 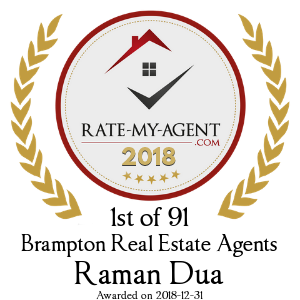 Please contact us via phone 905.459.7900 or email [email protected] to reveal your identity, as we would really like to validate the authenticity of your review and your story.